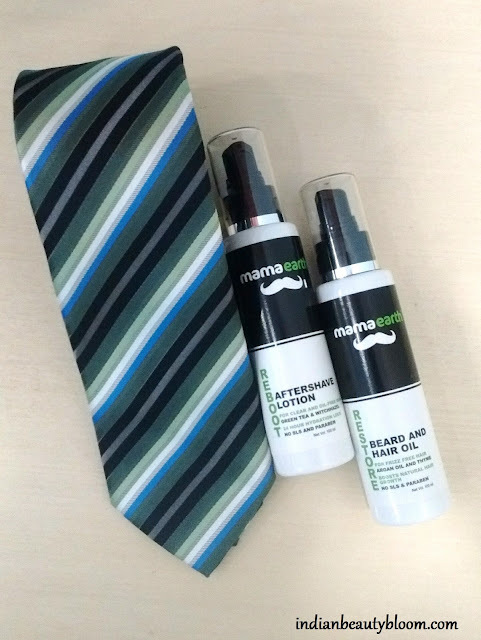 Back with an interesting post on Reviews of Mama Earth Men’s Grooming Products . 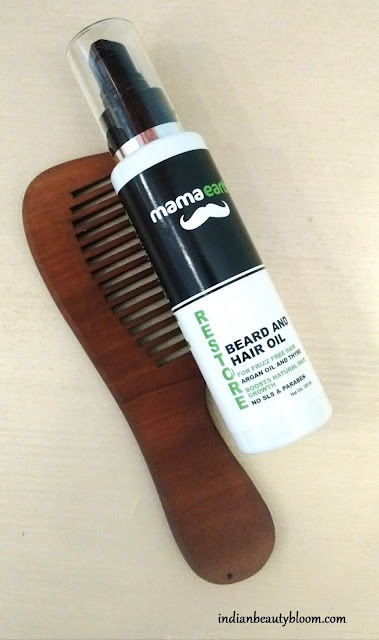 In this post I will be reviewing two products from Mama Earth , these are newly launched products in Men’s Grooming section. 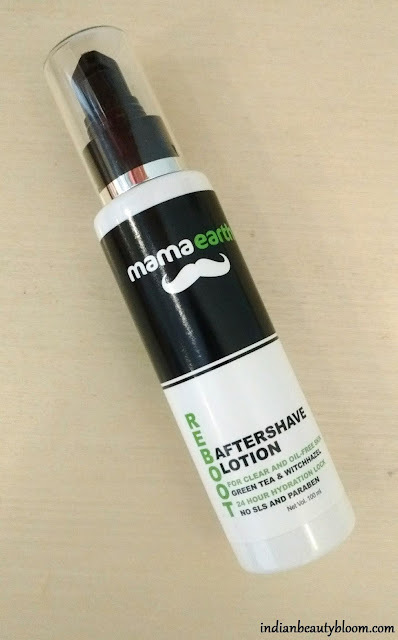 This is a toxin free , alcohol free after shave lotion with great ingredient list . Priced at Rs 349 for 100 ml this is ideal for men who want an alcohol free product . It has astringent which soothes nick & cuts. Menthol gives cooling effect . Tea tree oil and other oils in it acts as a moisturizer . 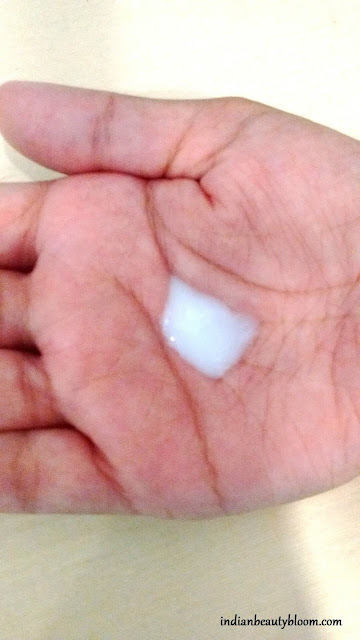 It’s a white color moisturizer . Gets easily absorbed in skin . It is a Multipurpose Oil with blend of some good oils like Tea Tree Oil ,Vetiver & Thyme. Nourishes the hair and makes it stronger and thicker . 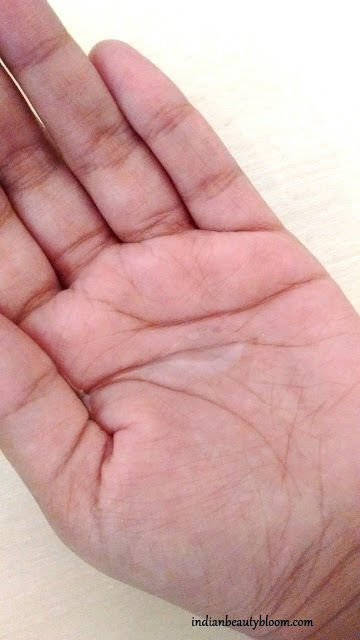 Dermatologically tested and PH balanced. Free of SLES , Parabens , Artificial color & Fragrance . It has Thyme Oil which fights dandruff and thinning of hairs . Argan oil in it controls frizz. It’s a colorless oil . It’s a good product with Great Fragrance . Much better than other after shave lotions available in market. Small quantity is good enough to do it’s work. It does inflame a little . Over all an effective product . Hubby is using this oil past few days. * Free of harmful chemicals like SLES , Parabens , Artificial Color & Fragrance. * Easily available on online stores like Amazon . Since Reboot After Shave Lotion inflame a little , Menthol Concentration in it should be reduced .